Chill Out! 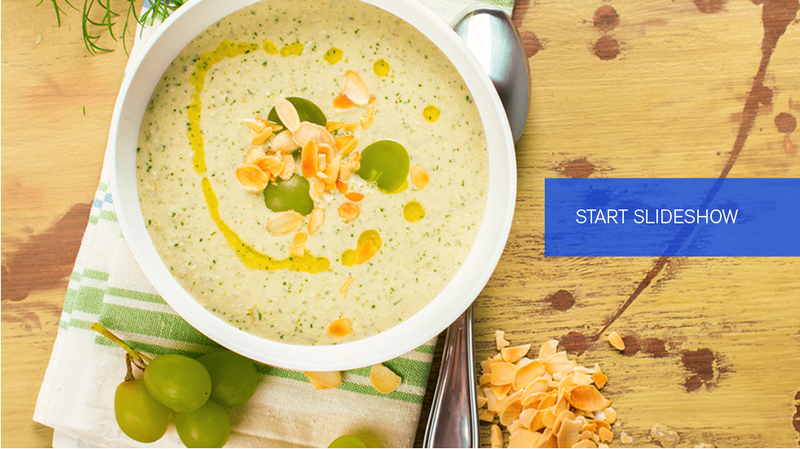 Gazpacho 3 Ways with the Taste#5 Twist — Laura Santtini | Life is Delicious! 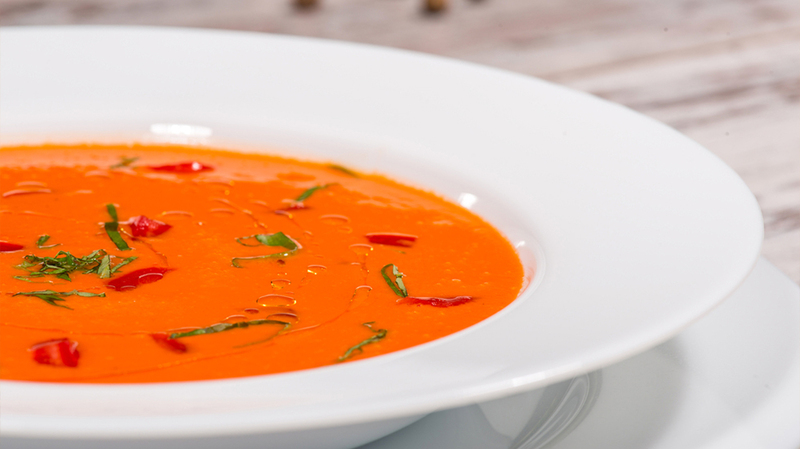 During its long, arid summers, Andalucía cools itself down with chilled gazpacho, a hearty and pungent soup that has gained fame throughout the world for its amazing thirst-quenching quality. This liquid salad was originally concocted by the ancient Romans from stale bread, garlic, olive oil, salt, and vinegar. The creamy soup provided sustenance to the Romas who labored in the scorching heat, to build the roads and aqueducts across Spain. Later, Spanish shepherds and farmers added vegetables to make it more hearty and satisfying. Tomatoes and bell peppers became part of the recipe after Spain's discovery of the New World. This unpretentious soup designed to quench the thirst evoked by the unrelenting Spanish sun has remained relatively unchanged for nearly 500 years.